healdsburg photographers. We specialize in wine bottle photography, so don't hesitate and have your wine captured in an amazing way with our photography. Need bottle shots of your Healdsburg area wines? Wine bottle photography is our specialty, and we have a growing number of bottle shot clients from around Healdsburg. Our photography studio is located in beautiful Dry Creek Valley in Healdsburg, CA. Bottle shots in Healdsburg is where we started our wine bottle photography and product marketing business. 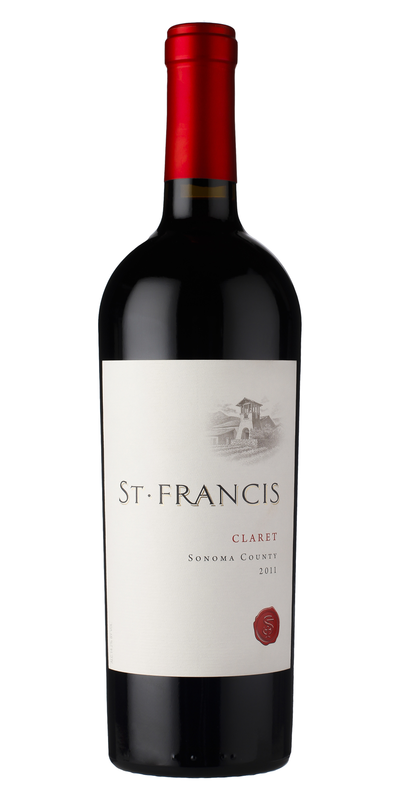 When a Healdsburg business contacts us for bottle shots, we often start with a simple wine bottle photography project. Once our Healdsburg clients discover our holistic approach to product marketing, they have us handle the graphic design, printed promotional materials, and digital marketing, too. Got questions about our product photography packages? Contact us to learn more about our, design, print & promotional services . When we do bottle shots at our Dry Creek Valley studio, wine pickup and drop-off is FREE for wine, beer, & specialty food producers (and just about anyone else). If your winery is in the Healdsburg region, contact us to learn more about our wine bottle shots and photography services.